I’ve spent the holidays in a dozen cities,from Los Angeles to New York. I still think one of the most beautiful places to enjoy Christmas is San Francisco. 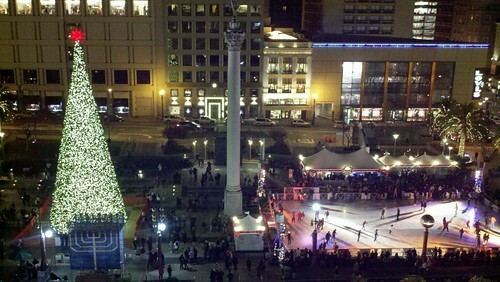 On Christmas Eve, people packed into Union Square to see the tree, the Menorah and the ice rink. We stopped by Lefty O’Douls for the annual toy drive. The bar had a huge wall of gifts from boys and girls. Lefty’s piano man performed the Pogues’ “Fairytale of New York.” I sang along with the chorus. We made dinner in Fremont. 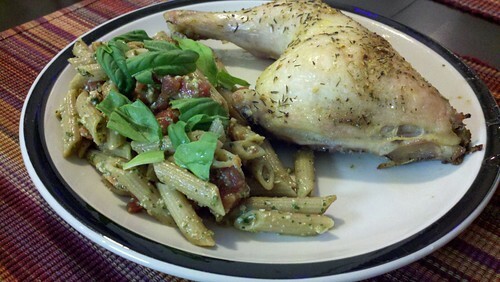 My hubby baked his chicken with herbs. I made pesto sauce with basil leaves from our garden. I added that to wheat penne and diced tomatoes. I had the Chirstmas station playing on Pandora and we toasted the holidays with a Bonny Doon Sirah. We ended up eating more good food and laughing with my family in SoCal, 24 hours later. 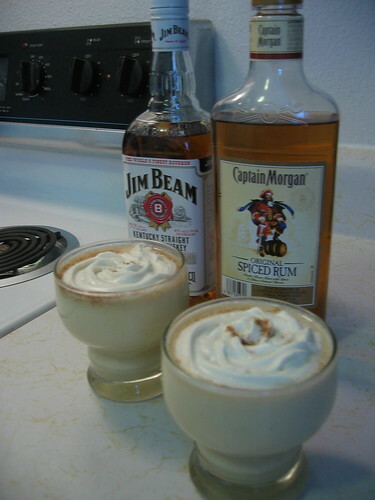 COVINA – Sipping coffee and watching an otter attack a teen in Florida. The teen keeps his camera rolling as the otter transforms from playful creature to vicious monster. That video goes viral on YouTube. The teen may have a future in TV news. We skipped the Black Friday mall mayhem/madness in favor of the best holiday deal. Andrei invited us to Riverside to check out the Festival of Lights . 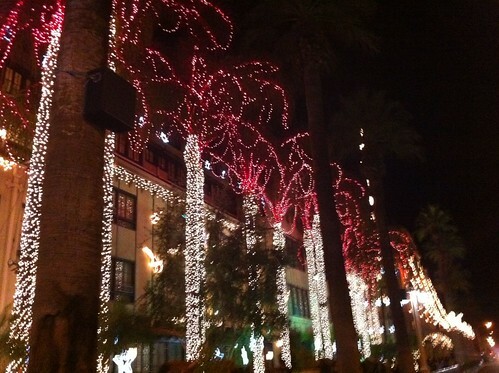 Last night – I was dazzled by all the lights at the Mission Inn and in downtown Riverside. Palm trees twinkled in a rainbow of lights. Christmas carols piped out of the festive buildings. Animated bears and choir members swayed on the balconies. Nutrcrakers guarded the Mission Inn walls. Facebook peeps – check out more Festival of Lights photos on my blog.